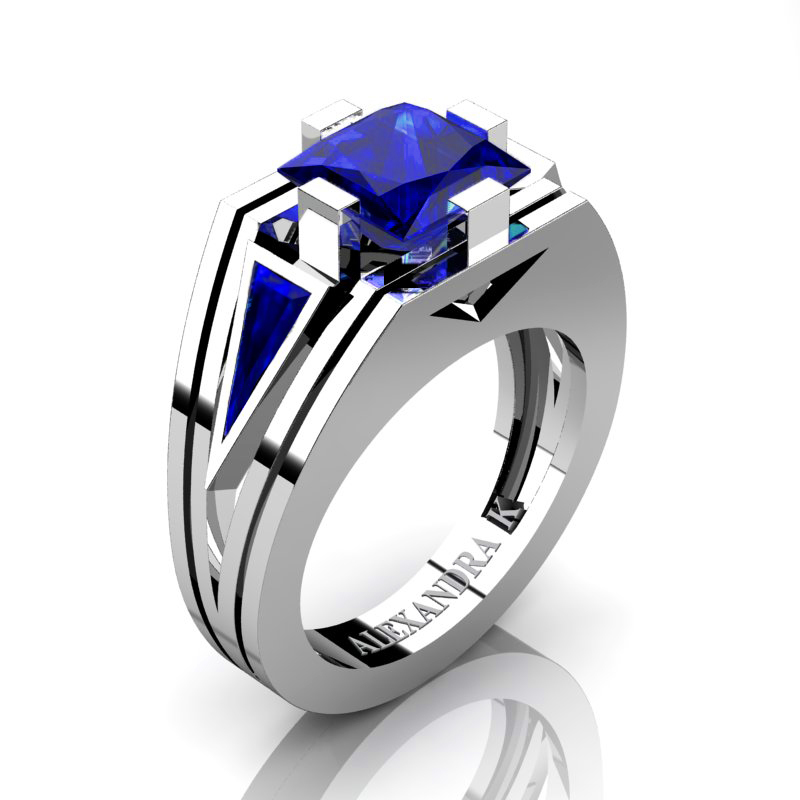 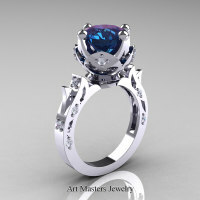 Elegant, luxurious and rich, this men’s 14K white gold ring centers a 4.0 carat 8 x 8 mm princess diamond cut lab created blue sapphire flanked by two 0.4 carat 3 x 8 mm triangle cut blue sapphires. 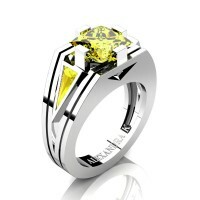 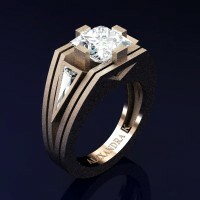 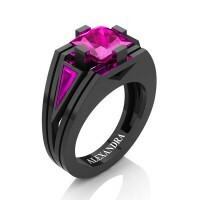 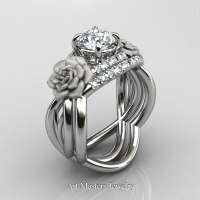 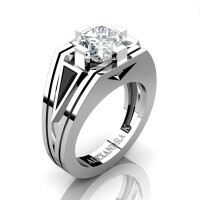 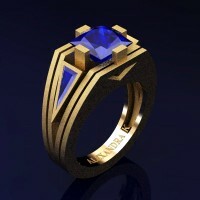 Ring comes in a deluxe jewelry box officially stamped 14K weighting approx 10 grams. All sizes are available. 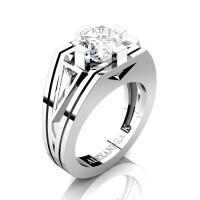 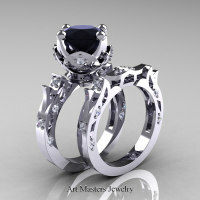 Be the first to review “Mens Modern 14K White Gold 4.0 Ct Princess and Triangle Blue Sapphire Wedding Ring A1006M-14KWGBS” Click here to cancel reply.